This is a beautiful seasonal image from the collections of the National Gallery of Ireland. 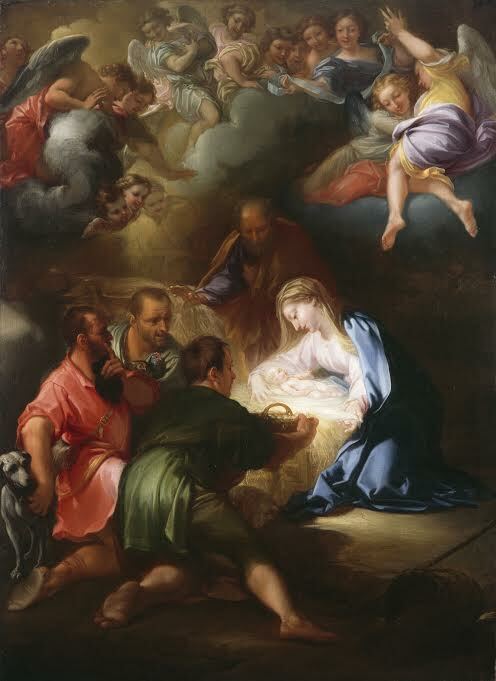 The Adoration of the Shepherds by Girolamo Troppa dates from the 1670’s. A gift of 107 pieces of antique Irish silver would make Christmas very special for the National Museum of Ireland. 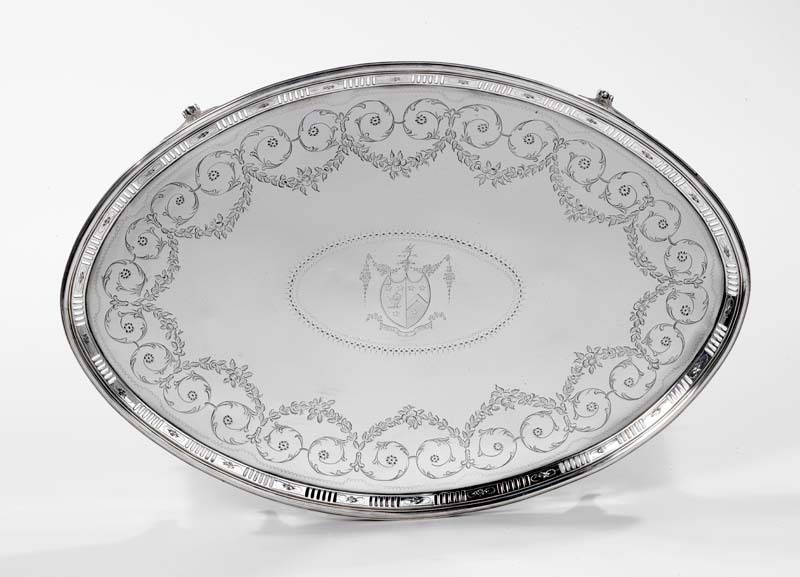 The Museum of Decorative Arts at Collins Barracks in Dublin is seeking a sponsor for a private collection valued at 1.75 million. 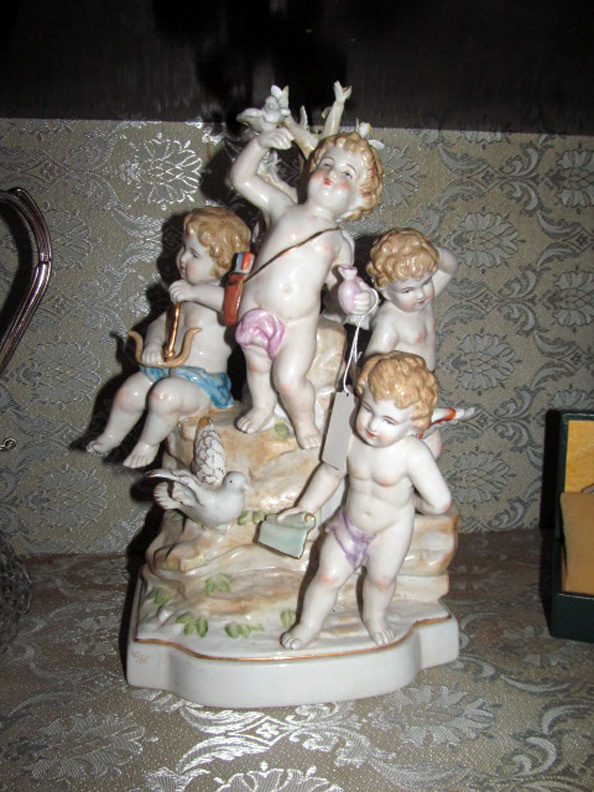 It is available to the museum until the end of February 2014. After that it will be broken up and sold. This contains a letter from the Director of the National Museum of Ireland Dr. Raghnall O Floinn which states that this acquisition would: “Transform the National Museum of Ireland’s Collection into the premier collection of its type, surpassing the Irish silver holdings of rival institutions such as the Victoria and Albert Museum in London and the San Antonio Museum, Texas. 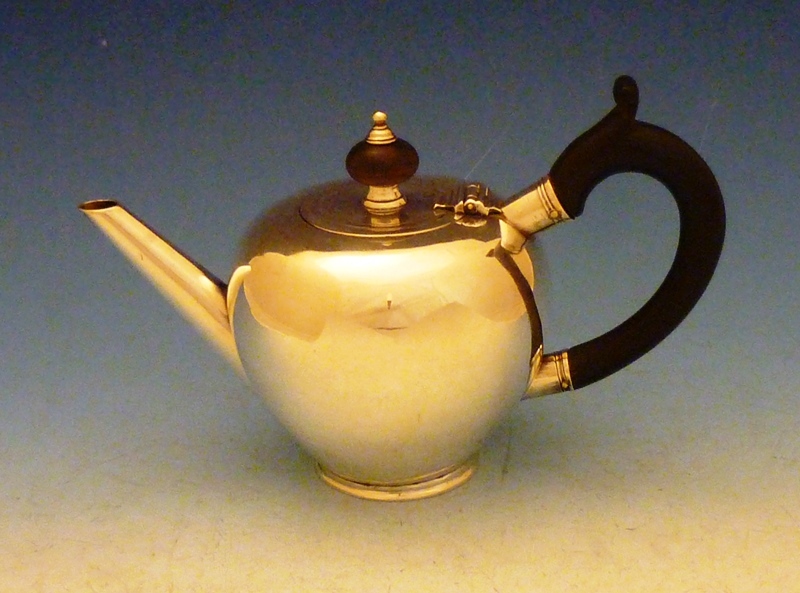 Collections of this quality are exceptionally rare and are not normally offered for sale collectively but are usually sold off as individual lots. The dispersal of this collection piecemeal either by private teaty or at auction would represent a great loss to the country”. A Cork bullet teapot by Thomas Lily 1723. A large Cork gallery tray by John Nicholson. 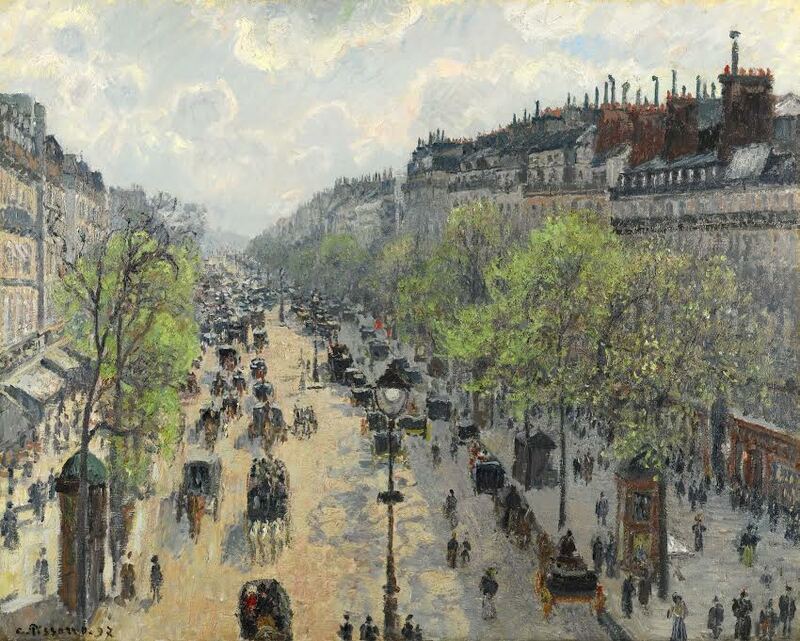 Camille Pissarro – Boulevard Montmartre, matinée de printemps UPDATE: SOLD FOR £19.9 MILLION. A restituted museum quality work, the greatest painting by Camille Pissarro ever to appear at auction, will be a highlight at Sotheby’s Impressionist and Modern art sale in London on February 5. The masterpiece, entitled Boulevard Montmartre, matinée de printemps dates from 1897 and is estimated at £7-10 million. It was originally owned by Max Silberberg a Jewish industrialist based in Breslau whose legendary collection of 19th and 20th century art included major works by leading names such as Corot, Courbet, Degas, Van Gogh and Manet. Between 1935 and 1937, Silberberg’s collection was dispersed in a series of forced sales (or “Jewish auctions” as they were known), and soon after he and his wife Johanna were deported, first to Grüssau, and later to Theresienstadt and then Auschwitz where they perished. Thanks perhaps to a secret deal struck between Max and the authorities, Max and Johanna’s only son Alfred was released from Buchenwald concentration camp in 1938. He and his wife Gerta fled to England soon after, finding employment as a butler and a cook respectively. Alfred Silberberg died in 1984. Some 16 years later, Boulevard Montmartre, matinée de printemps was restituted to Gerta. 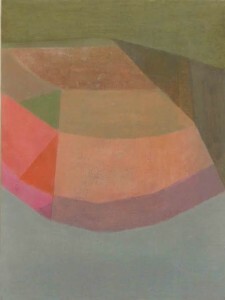 The painting had by then found its way into the collection of the Israel Museum in Jerusalem, and in recognition of the museum’s collaborative and exemplary approach, Gerta loaned the the painting back to the museum where it remained on display until her death earlier this year. It will be sold to benefit people and causes close to Gerta’s heart. These cast iron gothic benches are estimated at 1,000-1-500. 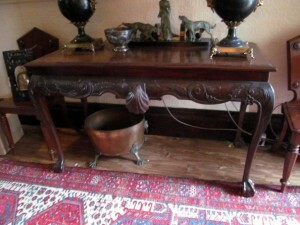 An Irish side table with shell motif (2,000-3,000). 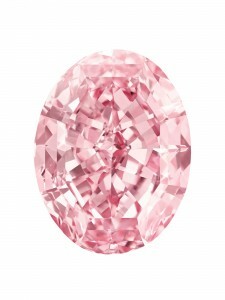 The Pink Star, the most espensive diamond ever sold at auction made $83,171,381. (Click on image to enlarge it). 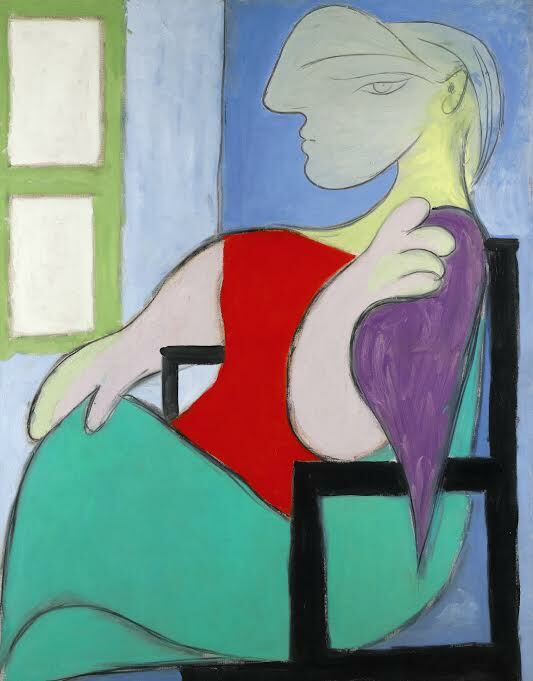 1881 – 1973 FEMME ASSISE PRÈS D’UNE FENÊTRE was the most expensive painting sold at auction in Europe this year. It made £28,601,250. 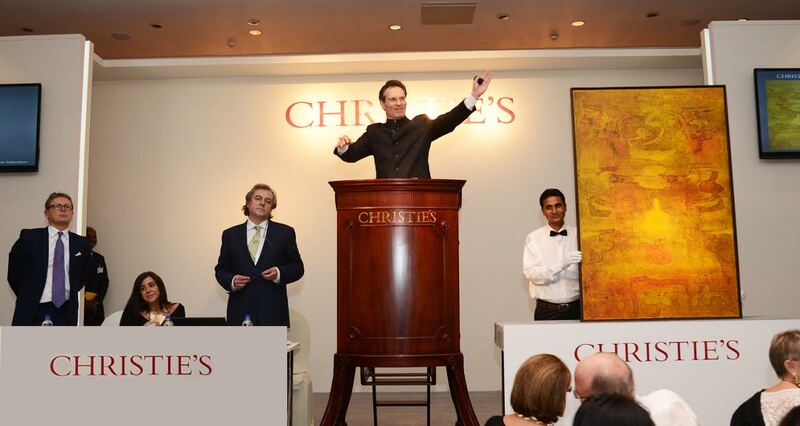 Auction sales grew by 19% at Sotheby’s in 2013 reaching $5.2 billion dollars. Sales of Asian art, jewellery, Impressionist and Modern Art outpaced the market by significant margins according to chairman and ceo Bill Ruprecht. 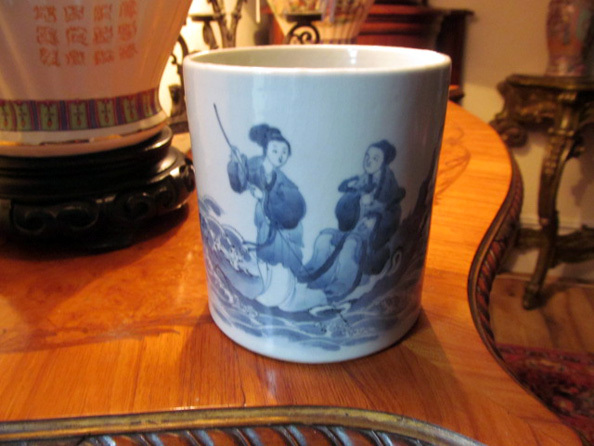 Celebrating 40 years in Asia in 2013 the company’s sales of Asian art grew by 50 per cent. 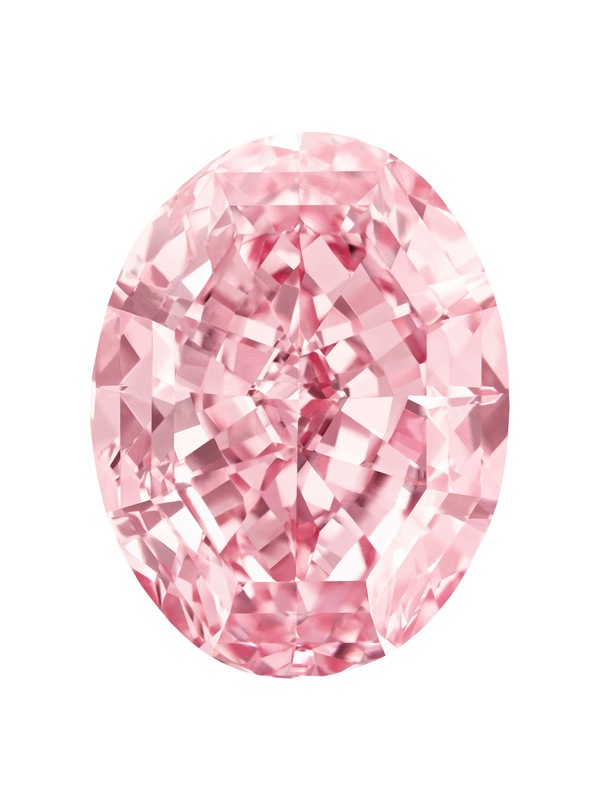 This year Sotheby’s sold the most expensive diamond and the most expensive printed book ever at auction. Sales of Impressionist and Modern art grew by 21 per cent. Picasso’s Femme Assise pres d’une Fenetre was the most expensive artwork sold at auction in Europe this year. It made £28.6 million in London in February. Sales of jewellery grew by 32 per cent and the November evening auction of Contemporary Art in New York brought $380,642,000, the highest total of any sale in company history. An auction shot with Untitled by Vasudeo S. Gaitonde (1924-2001) being sold. Pre-sale estimates were more than doubled at Christie’s first auction in India at the Taj Mahal Palace in Mumbai this evening. 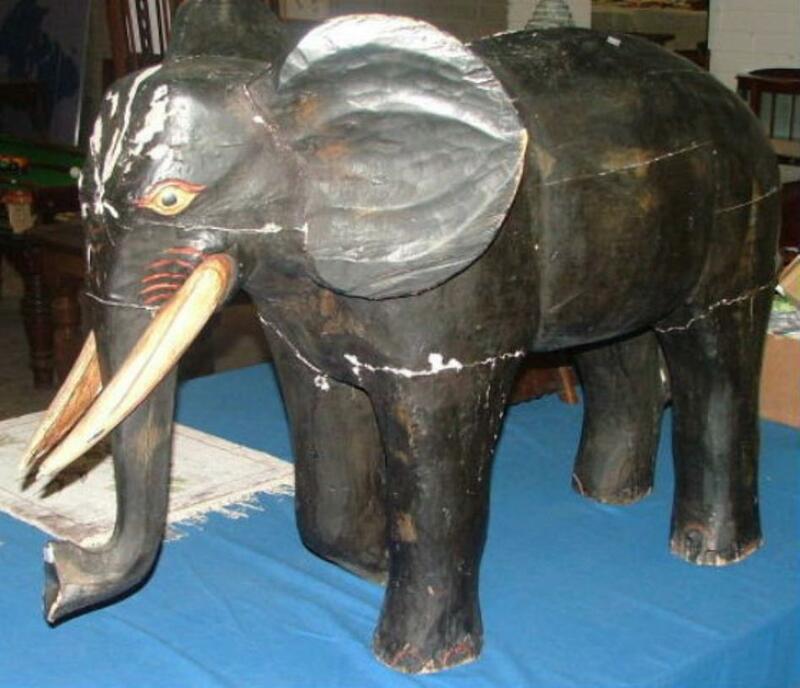 The sale totalled 96.5 million rupees or $15.4 million US dollars and 98 per cent of lots sold. The top lot, an untitled work by Vasudeo S. Gaitonde, made $3.7 million and was bought by a private US collector. The auction house said that the sale marks an historic moment for Christie’s, building on a 20-year history in India, and a decade of global market leadership in Modern Indian Art through sales in New York and London. Buyers were from India, across Asia, the US and Europe. 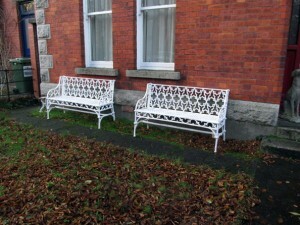 There is a lull in Ireland’s auction calendar for the rest of the month. But it is not entirely empty. If you really need an auction fix you will be glad to note that at Cork Auction Rooms there is a sale on Sunday, December 29 with viewing on the previous day. And a quick glance at our Next column reveals that this is not the only auction on this day. 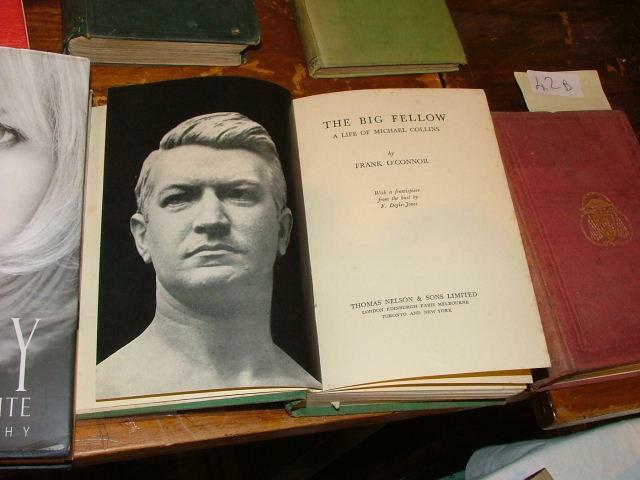 In Cork there will be around 600 lots with everything from a large vintage wooden elephant to a Victorian pitch pine church pew to a first edition of The Big Fellow by Frank O’Connor. The catalogue is online. Here is a small selection. A Victorian pitch pine church pew is estimated at 180-250. This vintage wooden elephant is estimated at 350-500. A first edition of The Big Fellow by Frank O’Connor is estimated at 60-100. A Victorian hallstand with tiled inserts is estimated at 200-300. 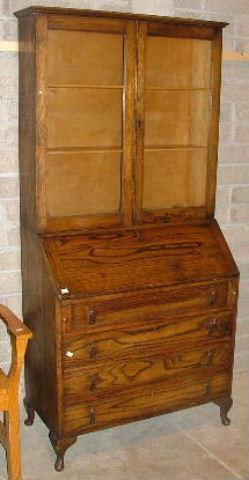 This vintage oak bureau bookcase is estimated at just 60-100. WHY NOT BUY ART, CRAFT, ARTISAN OR ANTIQUE? Why not buy art, craft, artisan or antique? 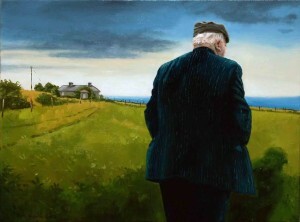 There is plenty of Irish art and craft on offer at a variety of shows in galleries throughout Ireland and even at auctioneering firms, where unsold lots can be purchased. 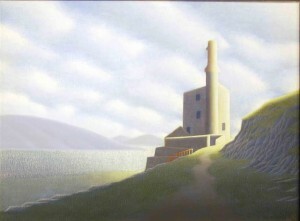 With one week of Christmas gift shopping left it is well worth dropping in to see what is on offer at your local gallery. 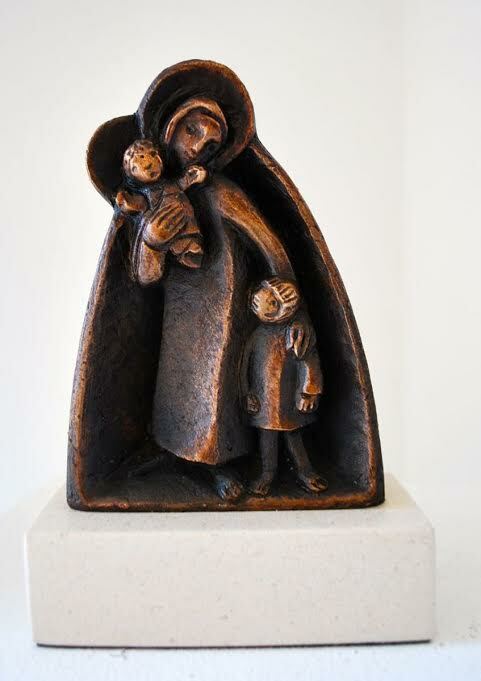 You might find a gift that is locally made by craftspeople or something by an artist or a sculptor. No matter where you go there will be plenty to choose from. Here is a small selection from the Christmas show now on at the Lavit Gallery on Fr. Matthew St. in Cork. 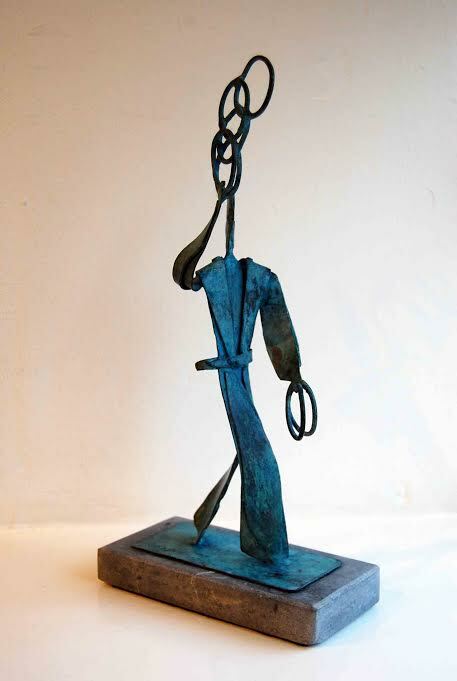 Patrick Cashin – Copper Mine at Allihies. Imogen Stuart RHA, Mary, Baby Human Child. 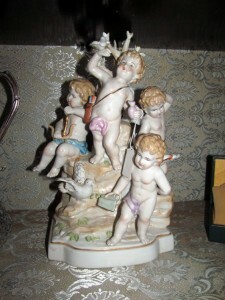 Posted in ART, COLLECTIBLES | Comments Off on WHY NOT BUY ART, CRAFT, ARTISAN OR ANTIQUE? 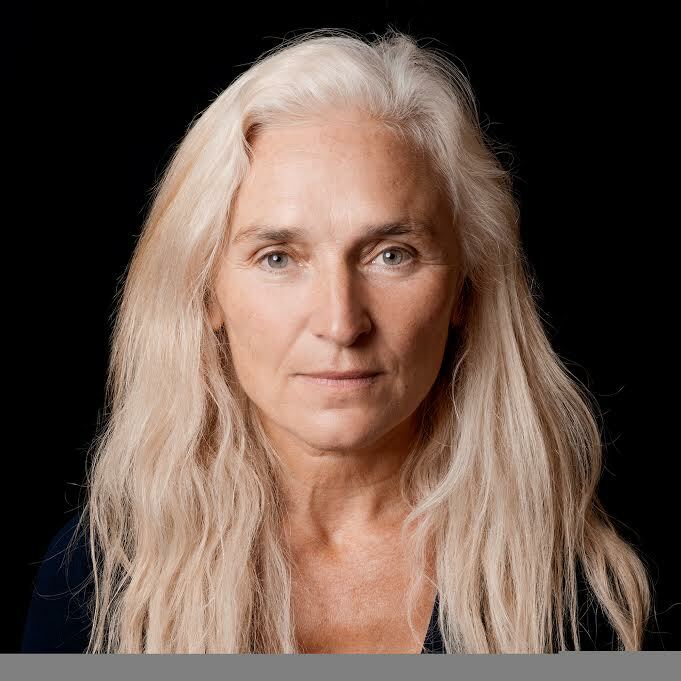 Portraits of Olwen Fouéré, Bob Geldof and Brian O’Driscoll by Kevin Abosch are among the works on display in the New Portraits show now on at the National Gallery of Ireland. The exhibition brings together recently acquired works in a variety of media: Michael Scott by Norah McGuinness; Dr Anthony Cronin by Patrick Swift; two photographs of Samuel Beckett by John Haynes; a bronze head of Dr Bethel Solomons Senior by Sir Jacob Epstein; an oil portrait of Michael Longley by Colin Davidson, and a very moving image of the much loved Seamus Heaney, by Jackie Nickerson. Most of the works featured in this display have been specifically acquired for the National Portrait Collection. Kevin Abosch is an Irish artist, based in Paris, who specialises in portrait photography, and counts many of the world’s most distinguished political and cultural figures among his sitters. His work will be familiar through his striking series of large-scale photographs on display at Dublin Airport. The exhibition continues until February 9. The art historian Professor Michael Sullivan has bequeathed his private collection of modern Chinese art to the Ashmolean Museum in Oxford. 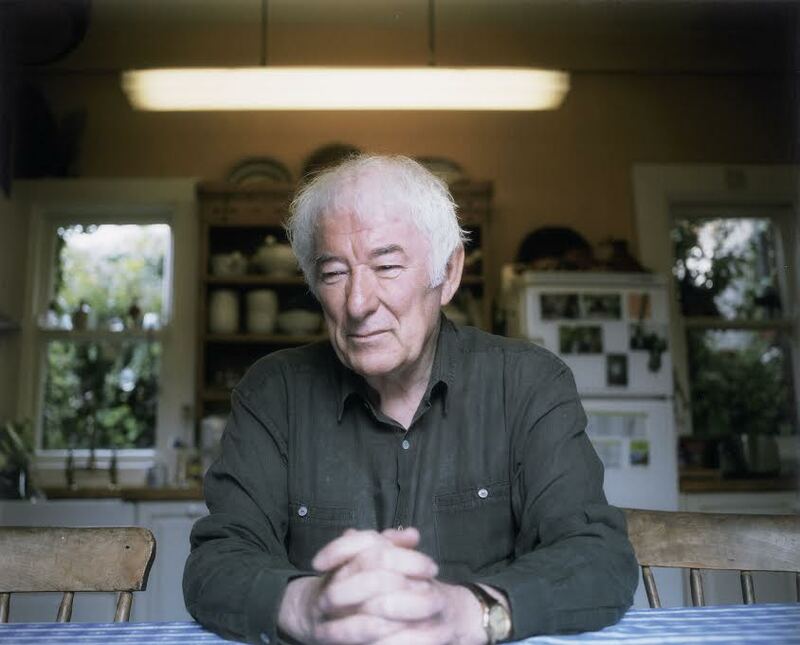 Professor Sullivan, who died last September aged 96 just one month after visiting Shanghai, was a world authority on modern and contemporary Chinese art. 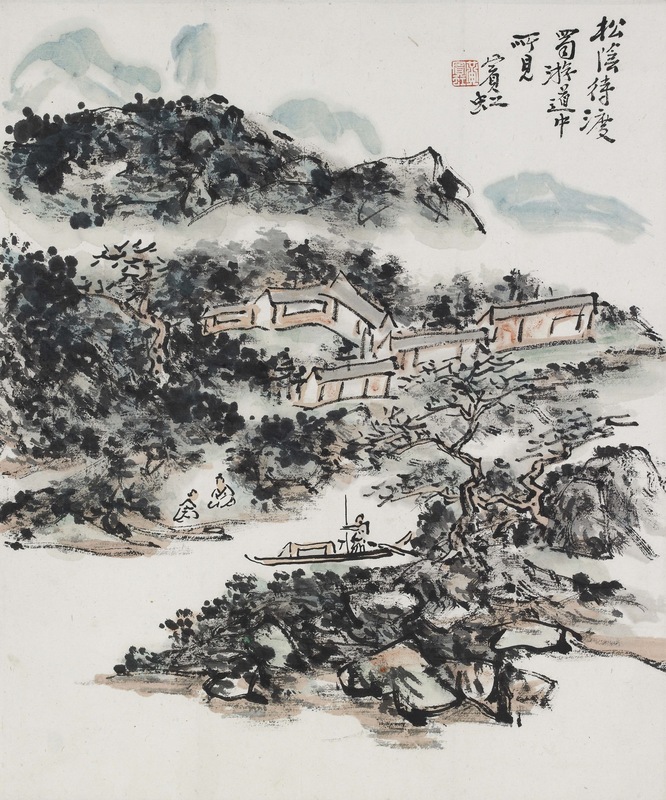 The collection of more than 400 works includes pieces by Qi Baishi, (1864– 1957), Zhang Daqian (1899–1983), and Fu Baoshi (1904–1964) amassed by Michael Sullivan and his wife Khoan from the 1940’s. More recent acquisitions include Landscript (2002) by Xu Bing who was born in 1955. 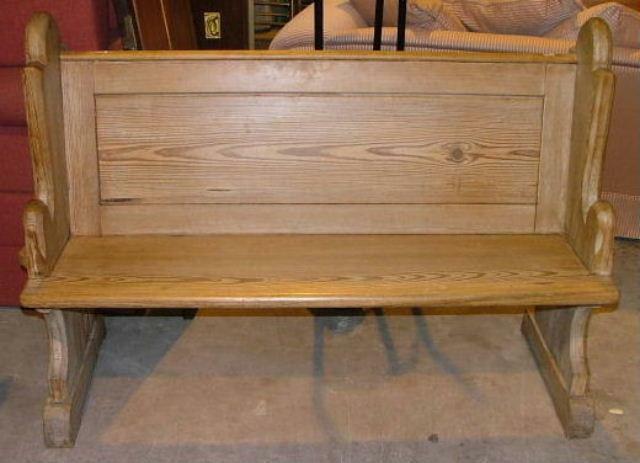 A large part of the collection has never been seen in public. The Museum will display a new selection of works in a small commemorative exhibition, ‘Michael Sullivan: a Life of Art and Friendship’ next March. 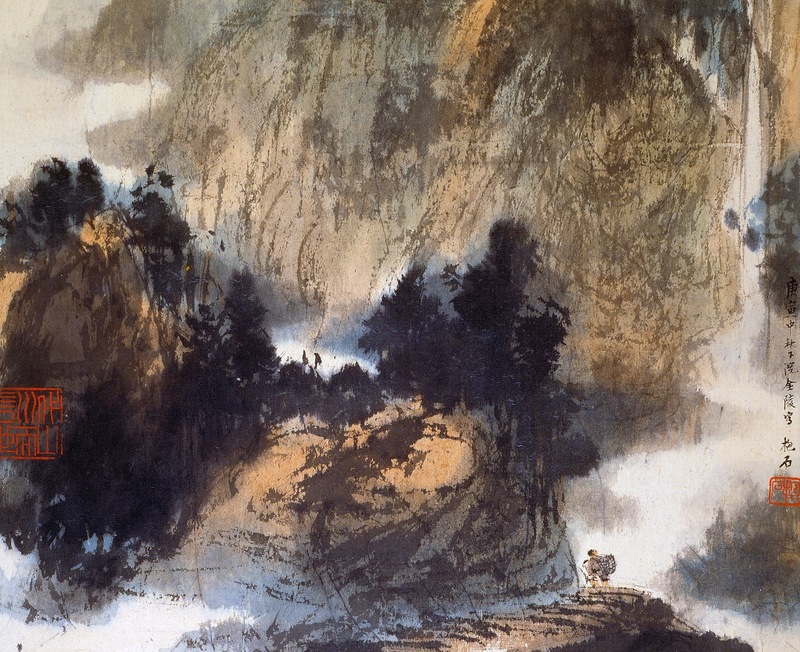 The Ashmolean has contained the only gallery dedicated to Chinese painting in Britain since the 1950’s. Some of the bequeathed works have been loaned and displayed over the years at the Ashmolean in the Khoan and Michael Sullivan Gallery which opened in 2000. (Click on any image to enlarge it).